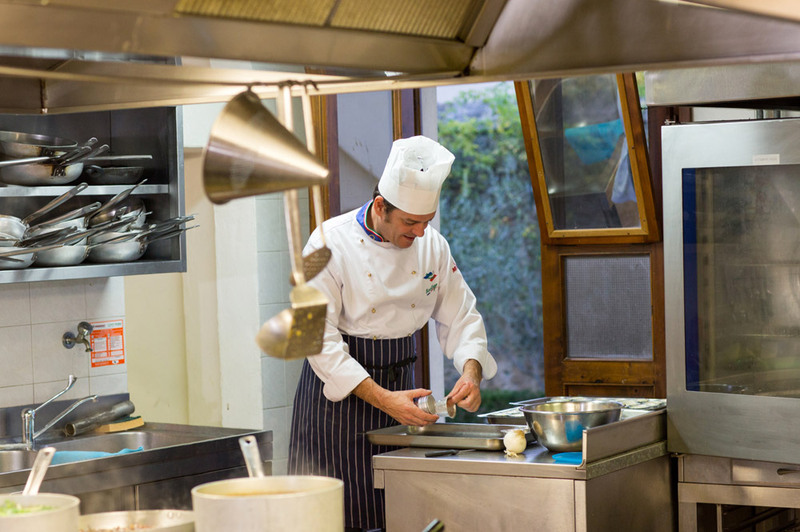 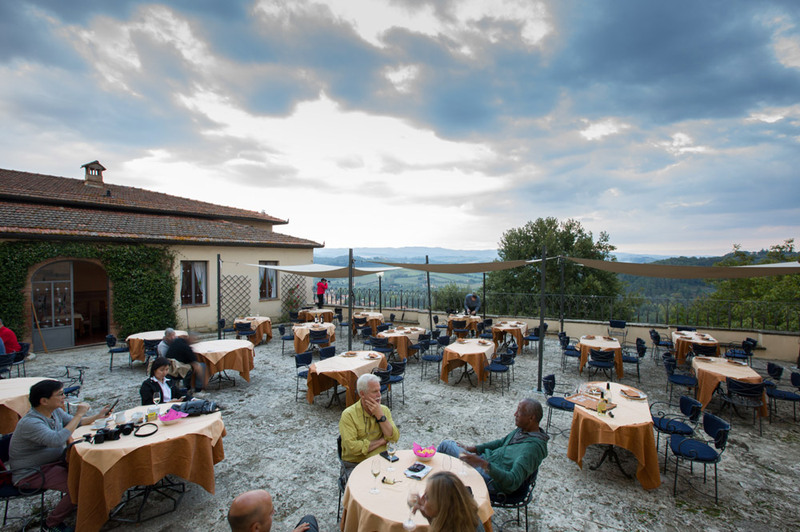 The Hotel Villa San Lucchese’s Restaurant, with elegant atmosphere and panoramic terrace over the Chianti hills, offers to all the guests’ dinner with dishes from the tuscan tradition prepared with high quality ingredients and cooked in a modern way by our Chef Filippo. 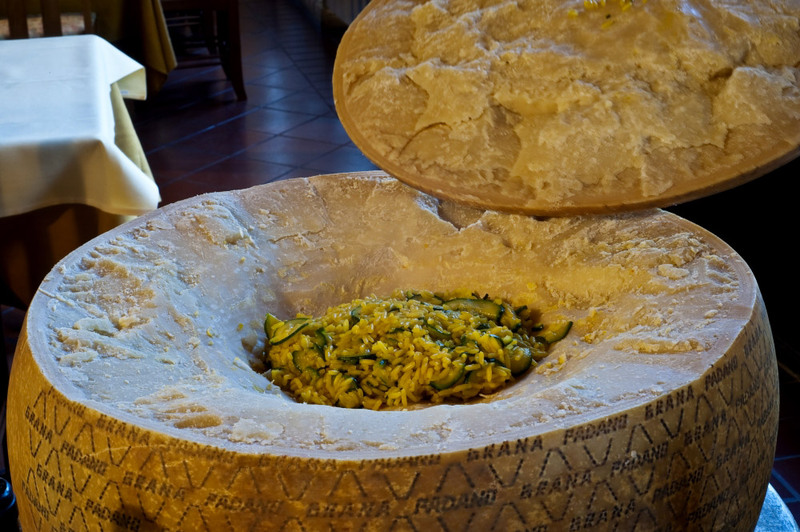 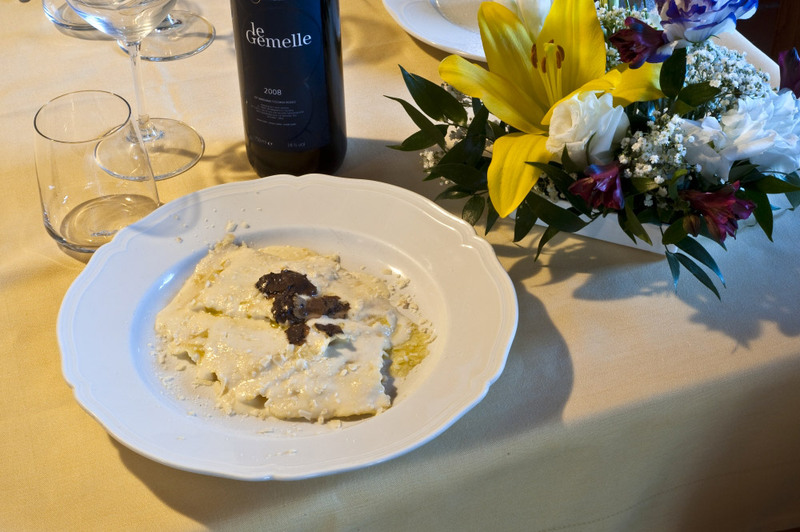 Food and enogastronomic traditions are an essential pleasure for the palate on vacation. 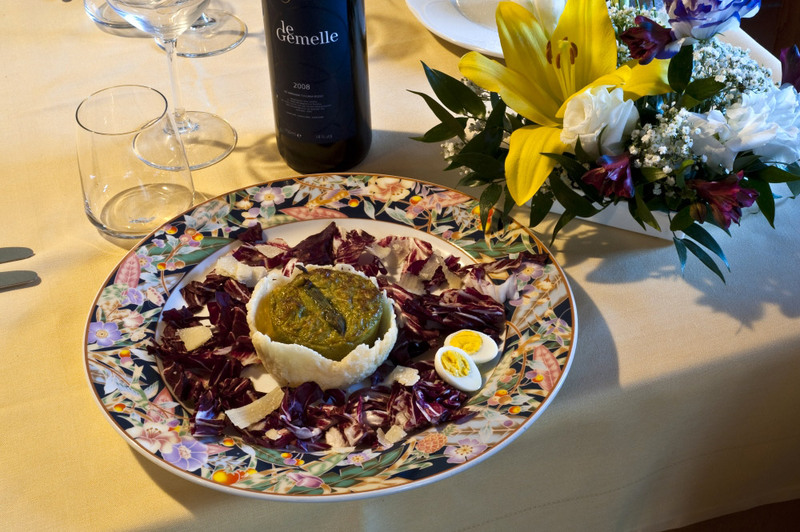 Not only is it an opportunity to discover new flavours and great local wines, but uniquely, and for added visual pleasure, at Hotel Villa San Lucchese these can be enjoyed in the beautiful tiled decor of the “Limonaia” restaurant hall. 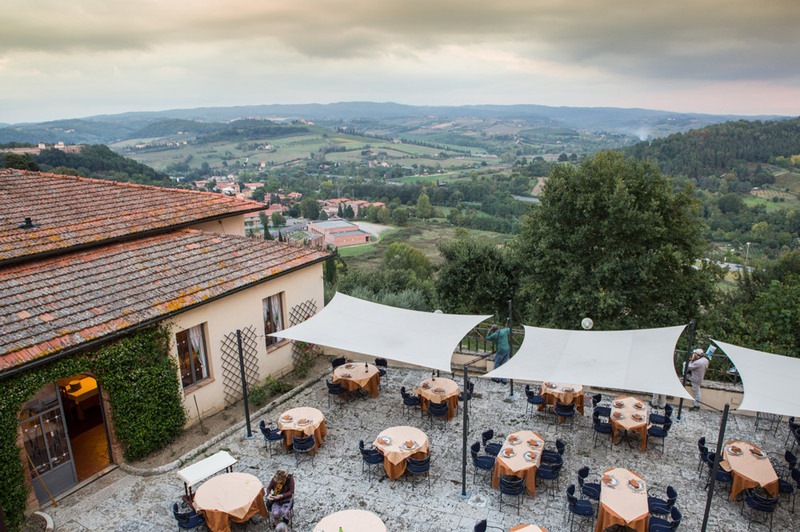 For your graduation banquet, baptism, first communion party, anniversaries, birthdays or any happy event you want to celebrate, choose Villa San Lucchese’s Restaurant, an elegant, refined and relaxing location full of tradition and atmosphere that only an historic location can offer. 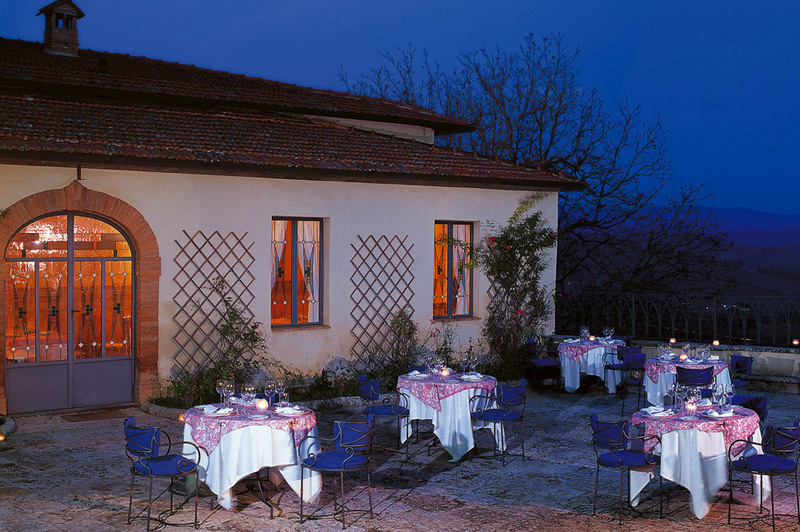 For lunch or dinner, with a choice of either buffet or table service, we have a wide range of menus served in various elegant venues such as our restaurant itself, or in the lovely Sala Limonaia, or perhaps outside on the romantic terrace overlooking the lovely Chianti valley or, even in the peace of the Italian garden. 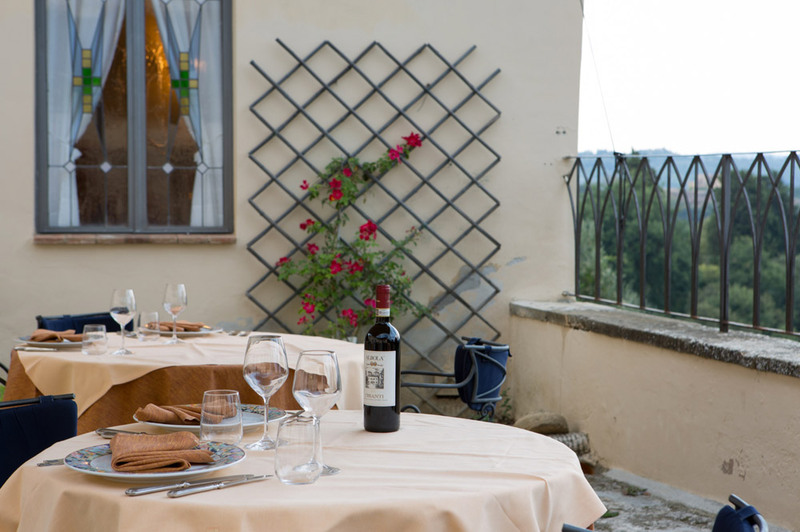 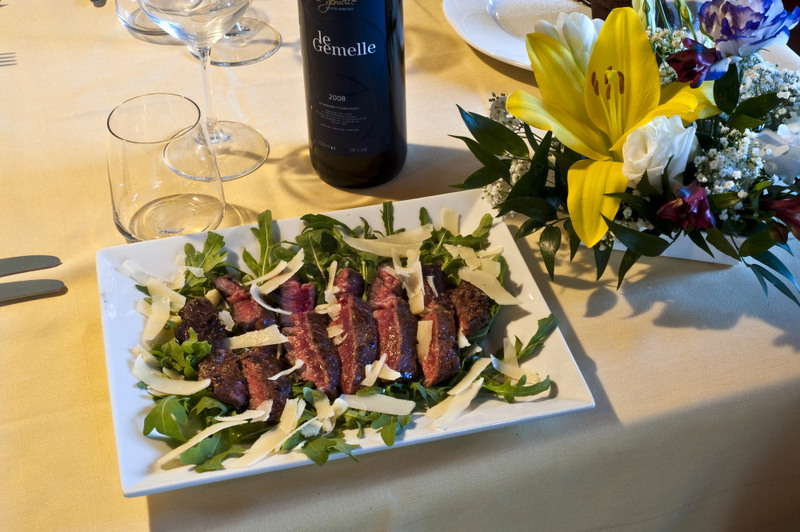 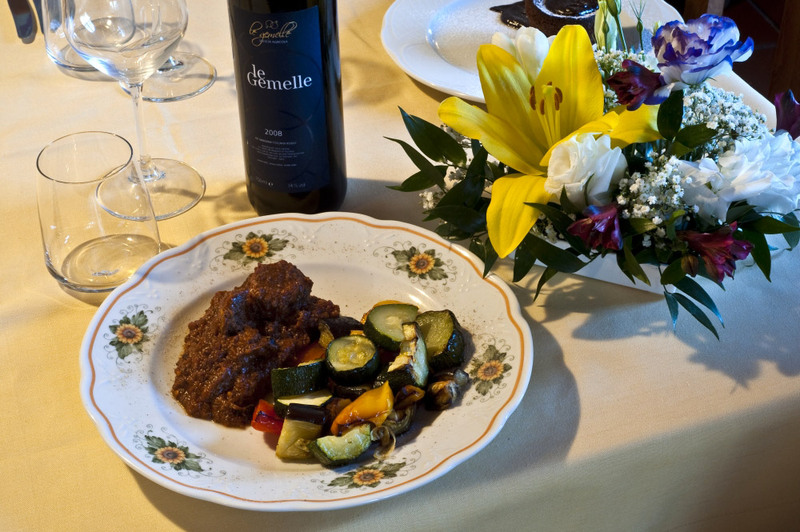 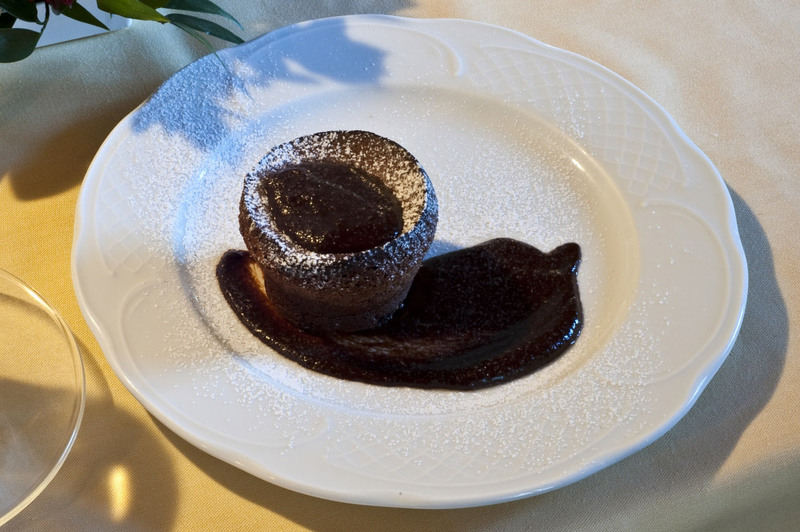 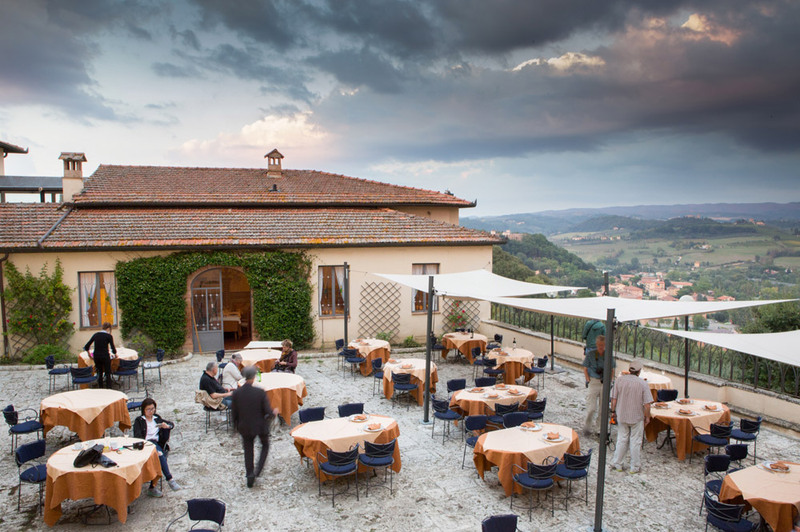 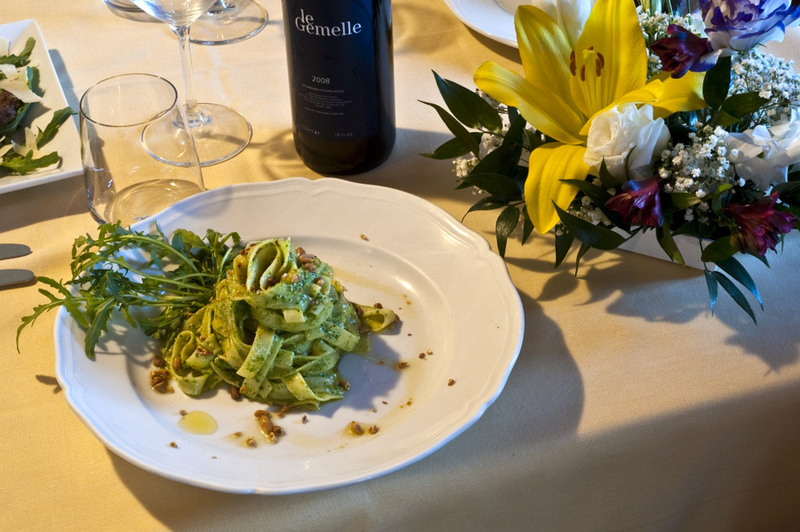 Tuscany is synonymous for high quality food and wines – enjoy it at Villa San Lucchese. 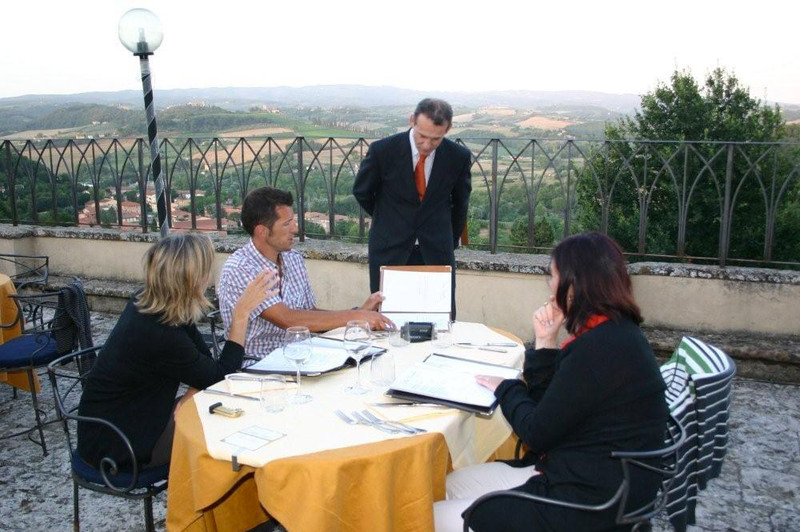 For our guests, on request, we can organise tutored wine tastings in Italian, English or French. 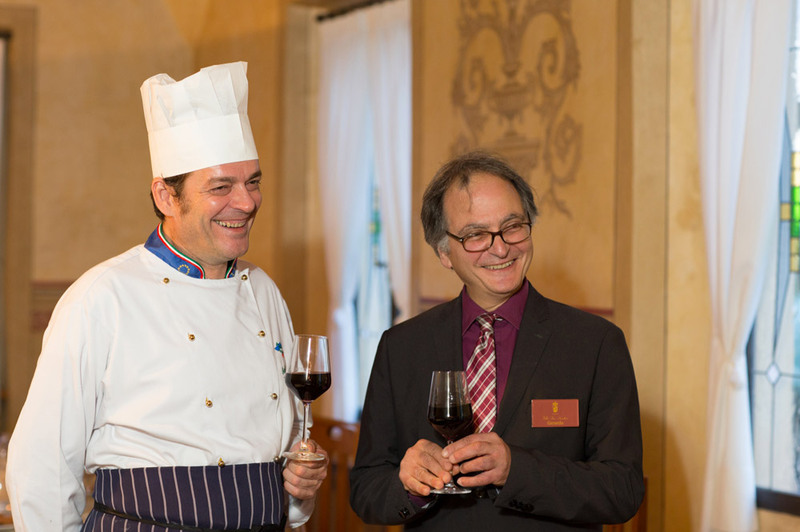 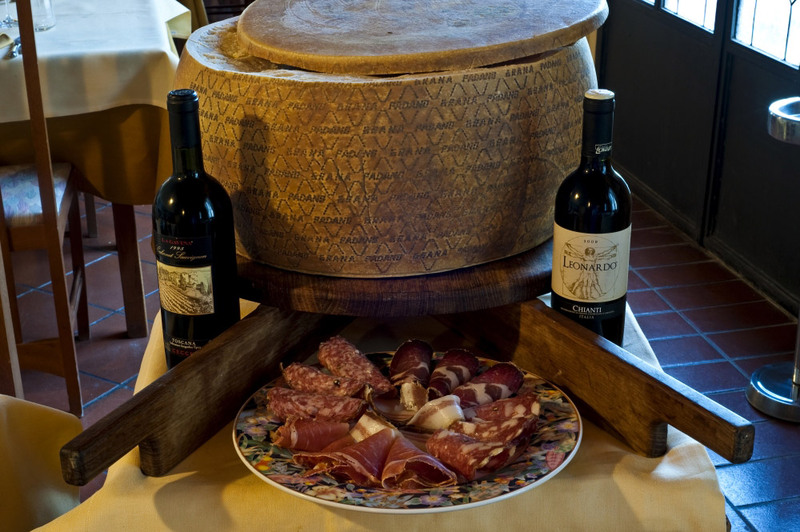 The wines, carefully chosen by Marcantonio Ninci, Professional Sommelier, are accompanied by samples of local products, such as cold cuts of meat and pecorino cheese. 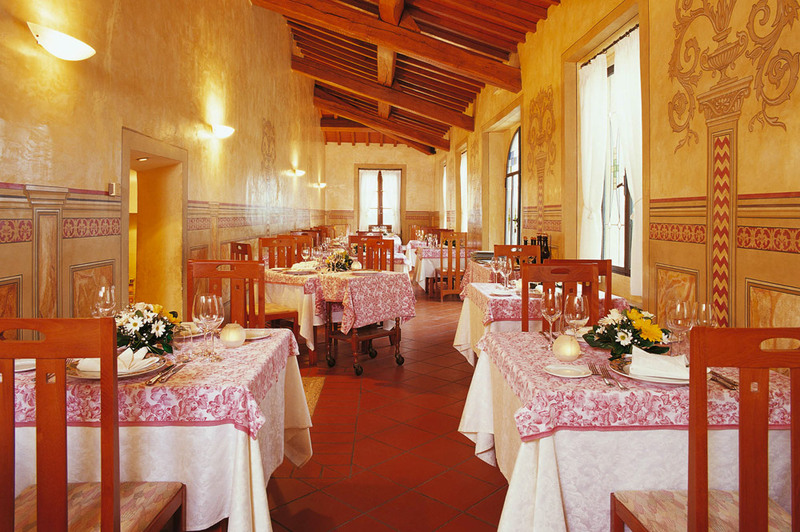 You can also visit the ancient wine cellar and, if you wish, purchase some of the wines tasted.